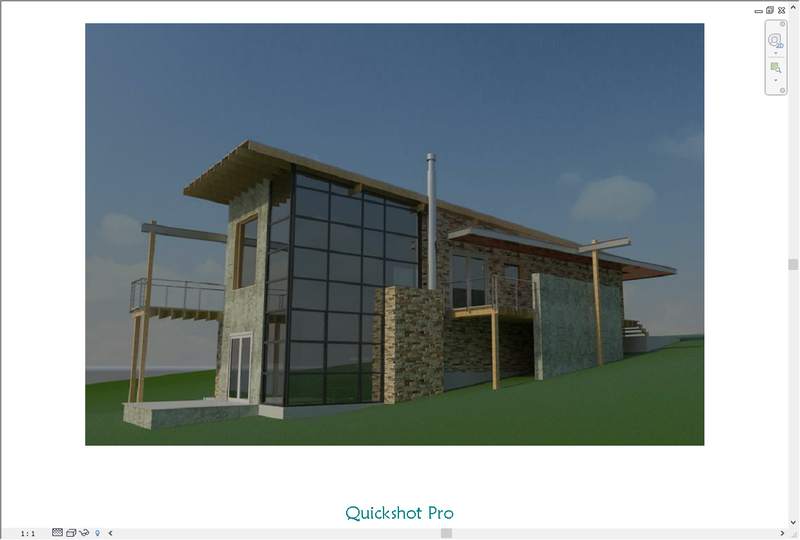 This tool saves a screen shot that only includes the drawing area in Autodesk® Revit®. It crops out the ribbon, rest of Revit and the rest of your desktop. The free Quickset Pro add-in is brought to you by Joe Sferrazza.